Military flying activity was first recorded to be based in the area of Upwood in 1917, when the land at Simmonds farm, near Upwood village was requisitioned for use by the Royal Flying Corps. In September 1917 the 160-acre site was open as a home defence 1st class night landing ground for use by No.75 squadron, which had recently moved to Hemswell, Suffolk being equipped with Royal Aircraft factory B.E.2 fighters. The airfield, by now named Bury (Ramsey) probably didn't have any permanent buildings, but by summer 1918 some huts and five 170ft x 100ft hangers were erected. The airfield was then renamed Upwood, and came under control of the 6th Brigade, Midland area, of the 47th Home Defence Wing. In July 1918 the first operational squadron made its home at Upwood. 191 (Night) Training Squadron arrived from Marham under the Command of Major J.L. Griffiths. 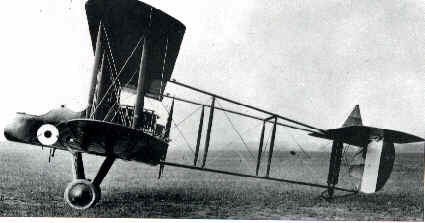 At first the Squadron was equipped with B.E.2d, B.E.2e. and De Havilland D.H.6 aircraft, but converted to R.A.F. 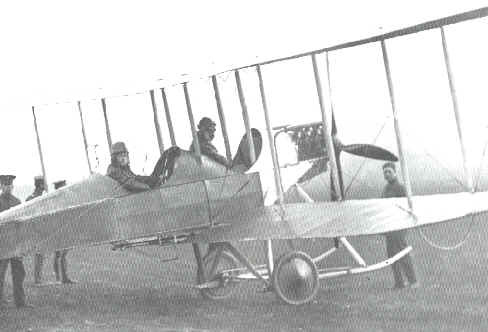 F.E.2b fighters at Upwood. The Airfield quickly came under control of the newly formed 3 Group, R.A.F., and on 5th October 1918, a second unit, 190 (Night) Training Squadron arrived from Newmarket Heath, Commanded by Major A.de B Brandon D.S.O., M.C. equipped mainly with Avro 504K two-seated trainers, but with the end of the war on 11th November 1918, the squadron saw little activity and disbanded on 1 May 1919. 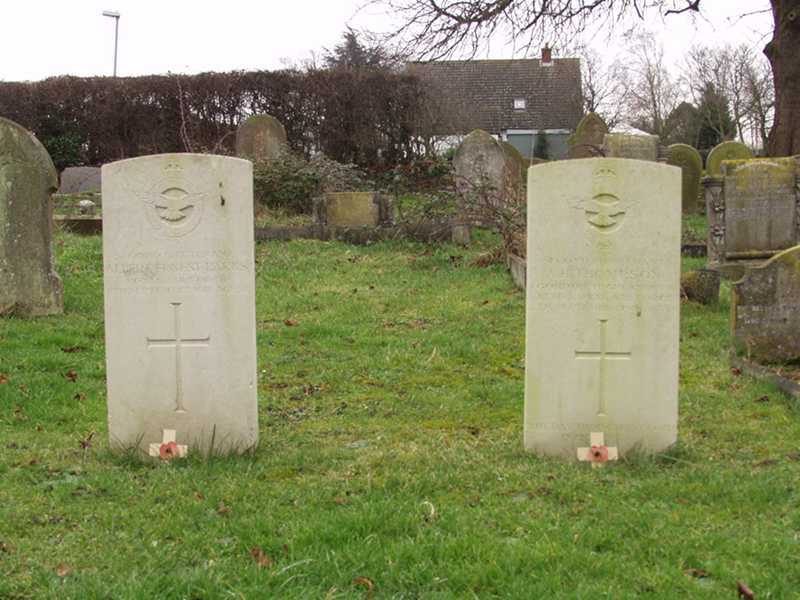 Meanwhile, 191 Squadron also found little to do and went into a period of decline and duly disbanded on 26th June 1919, The land was reverted back to farm land but most of the buildings remained and were used at Farm cottages, the five hangars were dismantled. When the RAF took the land back in 1935 alot of the orginal WW1 buildings still remained and were still in use in 1954 by the Royal air force. Grave Reference A. C. 28. 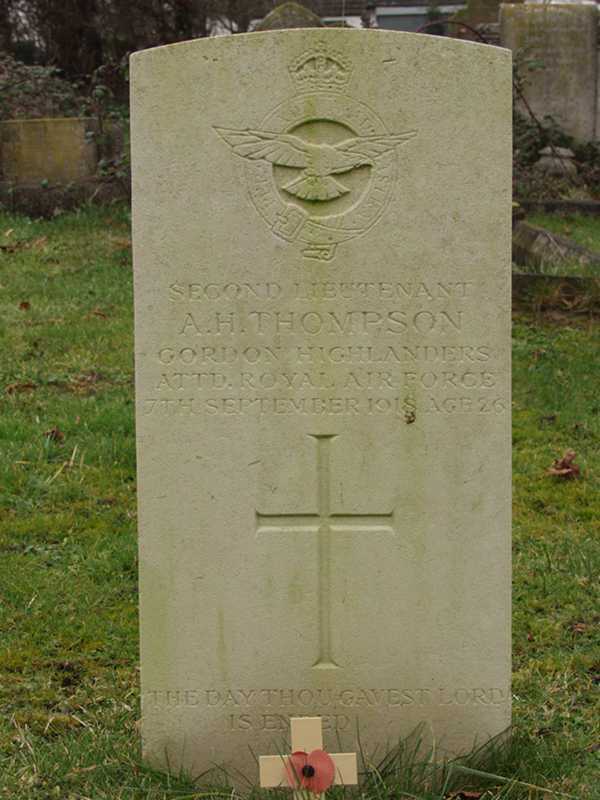 Son of the late A. H. and Isabella Thompson, of Seaview, Boddam, Aberdeenshire; husband of Mary Kathleen Stuart Thompson (formerly Young), of 34, Church St.. Antrim. Co. Antrim.  Grave Reference A. C. 29. 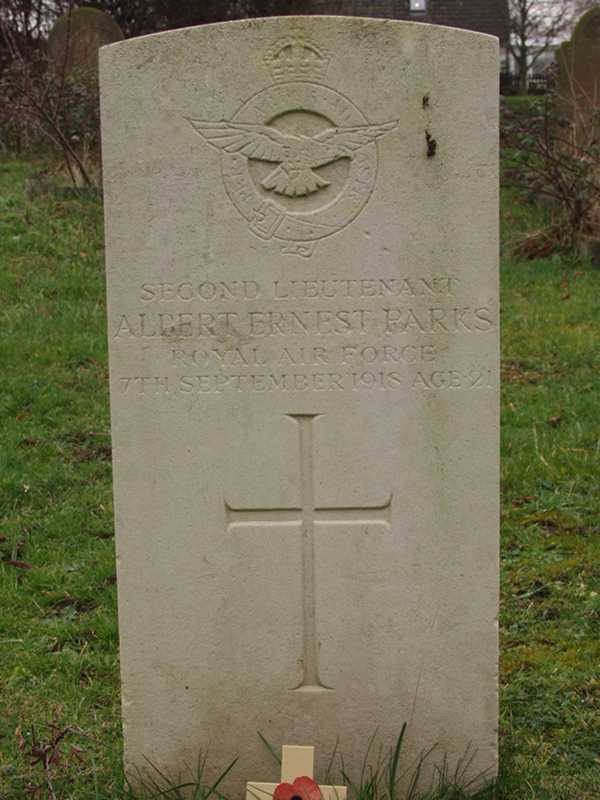 Son of Alfred Edward and Rose Annie Parks, of 52, Redbridge Lane. Wanstead, Essex.